Sticks and Stones may break my bones, but words would never hurt me! How crude do you get when you are angry? Do you hit below the belt? Do you find that after an argument you wished you could take back some of the things you said? Does your silence do more harm than good? Depending on your age, the sticks and stones quote could be heard in many play grounds. I think people realised that words could and do hurt. Most people in England are aware of the damage it can cause. With the tabloids press and the verdict by media etc. To the ‘NO’ to bullying in schools. When speaking to children, do you consider the words you use to scold? After you have given the “don’t do that again speech” How have you left that child feeling? Hopefully they feel remorse for what they have done, or perhaps disappointed about their actions, maybe annoyed they got caught. No one should feel down-graded, disrespected or disliked. A dislike of the behaviour is one thing, but for a child to walk away feeling that you do not like them is another. 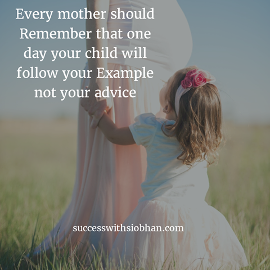 Don’t think for a second that, your child does not retain any horrid thing that comes out of your mouth. One should think before speaking to a child about a behaviour that is not acceptable. Do you only talk about the behaviour? Do you go on to talk about the child’s features? The way they do or do not do certain things? Check yourself Blog@loveliveholistically.com What do you rant about when scolding your child? Do you become violent? Check yourself. Single parents, do you bring up the child’s absent parent? I am a single parent and have been for many years. I would never bring up my children’s’ father in any derogatory way. Please note that a dig at a child’s’ parent is a dig at the child! Children are made up two halves – You and the absent Parent. Why would you dishonor a part of a child that they or the other parent cannot defend? Do you believe your child will be courteous in an arguments with their peers, should they have a disagreement with someone? Or later with their partner? Should you not scold in a respectful way, your children may learn, from you, how to behave in an argument . Ever considered that with a mouth full of derogatory phases, your child may meet their match out there? When you are dropping them out your mouth like air, you are not getting any comeback. Your child is just standing there soaking up all that spew silently hurting, as every word is punching a hole in their body. Your spew is saved maybe for use at another time, another day. 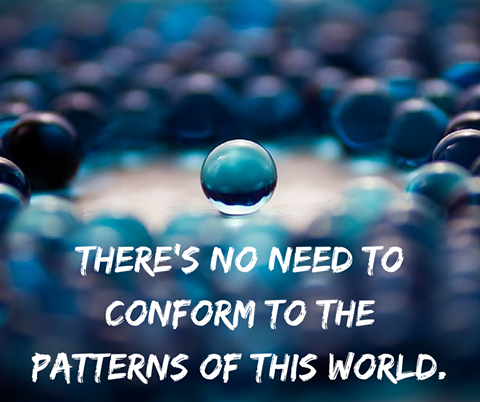 I was once told by someone, that they hated their mother so much that they wished they could cut out their own belly button – That way they would have no connection to being birthed by that woman! That was their mindset regarding their mother. This person’s mother was never violent, physically or sexually abusive towards her child. She was verbally abusive. Parents, children grow up. Parents, children remember things that you think had long since been buried. Children will remember (the not so good times) and in some instances bring it up. If that is in an argument with you, it can be hurtful. Be aware of how you speak of and to your children. The feelings at the end of the argument can be one of distrust on the part of the receiver of the onslaught and remorse on the part of the giver. Stating that ‘I was upset, that’s why I said what I said’ does not justify the way you have made the other person feel. Self constrain goes along way to ensure both parties gets to say their piece. The regurgitation of undigested issues that some people reach for, to hurt another is not pleasant for either party. Nothing is gained from that chosen discourse. We have all said things we later regret in an argument. Wouldn’t it be great if we had a fog horn blaring out STOP YOU’RE GOING TOO FAR. Here’s how you stop. RESPECT regardless of how you feel, have respect for yourself and the other person, not to say something that you may later regret. That thing you would have liked to have said, needs to be brought up at a later date, as clearly you have some unresolved issues around that subject or topic. Does your silence do more harm than good. 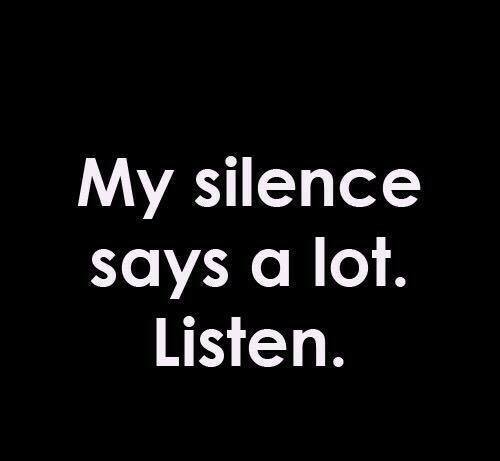 There are many instances that it is better to be quiet and say nothing, than incite or carry on an argument. There are other instances where one is trying to ensure another gets a message loud and clear. There are situations that you may find yourself in where, it is better to just say nothing than to respond and start an argument, if you are married you will understand this. There are other situations where, you know the other person is trying to start an argument. They have their own issues, but we are dealing with you here. 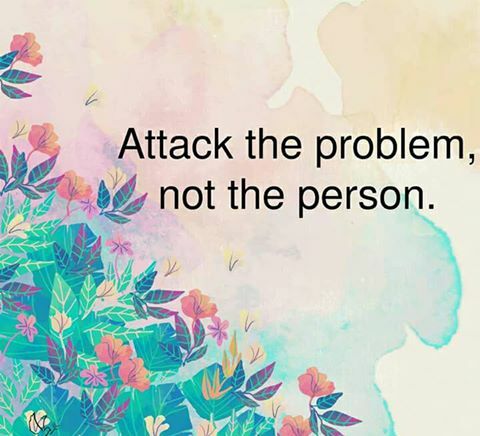 If this is an ongoing event, you need to re-evaluate your relationship with this person, anyone who deliberately tries to upset you, push your buttons or incite an argument is cause for concern. Growing up, there was a saying. ‘sending someone to Coventry’ Its meaning according to Wikipedia Is an English idiom meaning to deliberately ostracise someone. Typically, this is done by not talking to them, avoiding someone's company, and generally pretending that they no longer exist. Victims are treated as though they are completely invisible and inaudible. Deciding not to speak to someone who expects you to converse with them on a daily bases is a form of bullying see Workplace bullying. Treating someone as if they are invisible, is actually causing you distress. It often made me wonder why someone would do this. 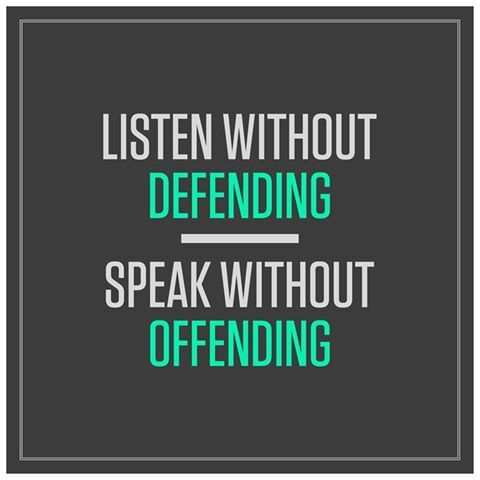 I explained in Workplace bullying how a supervisor would deliberately not speak to me, she would let me know what I was to do on that shift by telling someone else my duties in my ear shot. Just wanting to do my work and leave, I would just get on with it. My thoughts has always been Jesus, didn’t it take more energy for (lets call this person Dee) to not speak to me, than to speak to me. Dee would have had to have spent time devising strategies for every eventuality of needing (or not needing) to speak to me. Either way Dee must have spent a lot of time thinking about me! As I was in that strange relationship, my defense mechanism allowed me to do my work and clock out at the end of the shift. I cannot say that I felt easy, good or comfortable about that relationship and Dee would have known that, her intended outcome was achieved. Why would anyone go to that much trouble in-order to make another person feel bad!! Dee must have had a belly full of anger, bad feelings and maybe hate in order to do this, as she made it look so effortless and she was able to do it to other work colleagues. See: To Bullies and Managers who allow their staff to bully others-Workplace bullying. Keeping quiet or holding your tongue can do as much damage as saying something derogatory to another. As in Work Place Bullying, if unlawful or abusive behaviour is being displayed and you do or say nothing about it, you are as much in the wrong as the perpetrator. Saying nothing about an unpleasant way a person treats another is agreeing with the behaviour. I understand what whistle blowing is and so should you. But lets bring this a little closer to home. When you sit down with a ‘friend’ and listen to her/him tear down another person, you are agreeing with what is being said . When you watch or listen to your partner scold your child in a derogatory way, you are agreeing with what is being said. Silently putting up with someone who disrespects you can cause insurmountable damage. Use your tongue for good- Say Something. Does it matter how you speak to another person? Sure it does. How do you speak to your boss, your best friend, the cashier at your local shop. The nice neighbours? You speak to them in such a way that they get a good impression of you. Why then do you appear so very different in an argument? Are you aware of that person in you, that person that speaks so nicely to their boss- This is a different situation you say. but it’s the same person with the same tongue. Are you aware that in every situation you can be in control of what comes out of your mouth? In an argument or when explaining what your child has done wrong or not to your liking – You can and should be aware of what you say and what you’d like to say. After hateful horrid things come from your belly up through your voice box and out your mouth they cannot be taken back, even if you say sorry. They make history, which as you know cannot be re-written. There are many professions out there that insist on just talking. In my role as a counsellor. I spent many years just talking. I cannot imagine coming home from work and yelling expletives at my children or getting into an argument and saying something that would hurt them verbally. Is that because I have been trained? Maybe, but the thought of someone going away with their tail between their legs because of something I have said, fills me with dread. I am the type of person, that after I have had a heated discussion with someone, would say. I wish I had said this or I wish I had said that. I do not carry around an Arsenal of horrid put downs or derogatory words to fire at anyone who may get me upset. Do you? Blog@loveliveholistically.com I know that everyone doesn’t think like me. Maybe you get a thrill knowing you ‘told them’. Blog@loveliveholistically.com If that is you, how would you feel if the tables were reversed! 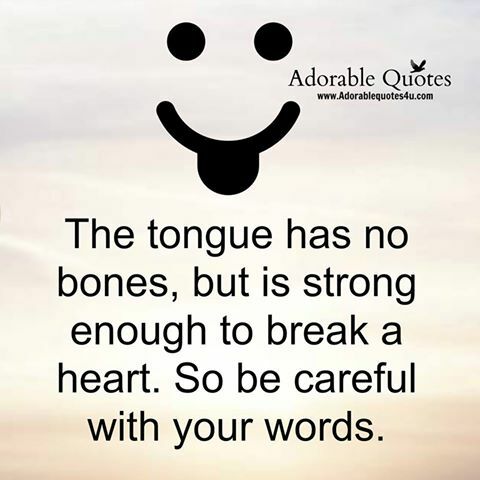 My point here is, think before you speak, the damage your tongue may cause could be irreparable. Ever considered what that belly full of expletives are doing to your insides? Just a thought. Thinking before you speak, is one thing, not speaking out is another. Staying quiet while a ‘friend’ tears down another, is actually agreeing with what is being said. Sending someone to Coventry is bullying, there is no two ways about it. Ostracising someone is a childish way of dealing with your inner concerns about that person. If you had a horrid boss, you would still need to speak to that person, whether you liked it or not. Why is it different when it is someone you think less of. There we have it, if you respected everyone you came into contact with, this blog would never have had to be written. We may not like another person’s behaviour or maybe what they stand for, but when in verbal interaction with them, we MUST respect that person. Heated discussions or arguments between people who respect each other, should not be loud and if they have the opportunity beforehand, should be written out in-order to stay on topic. Respect goes a long way to save the damage a muscular organ can cause. Leave your name and an email address with any question you may have, and I will personally get back to you as soon as I can. Look forward to hearing from you. 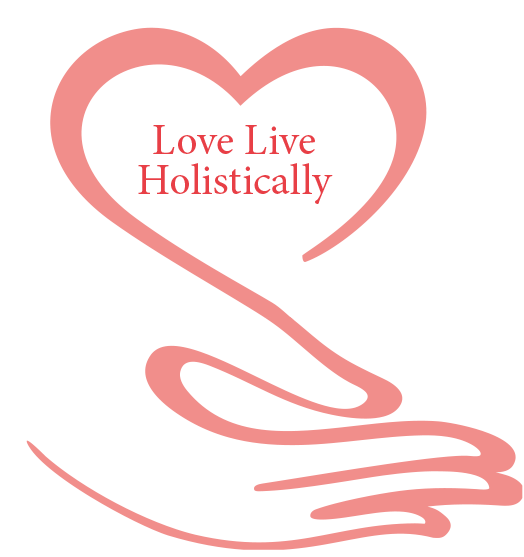 Love Live holistically .